Harryhausen’s 90th – Seamus & Mark speak! 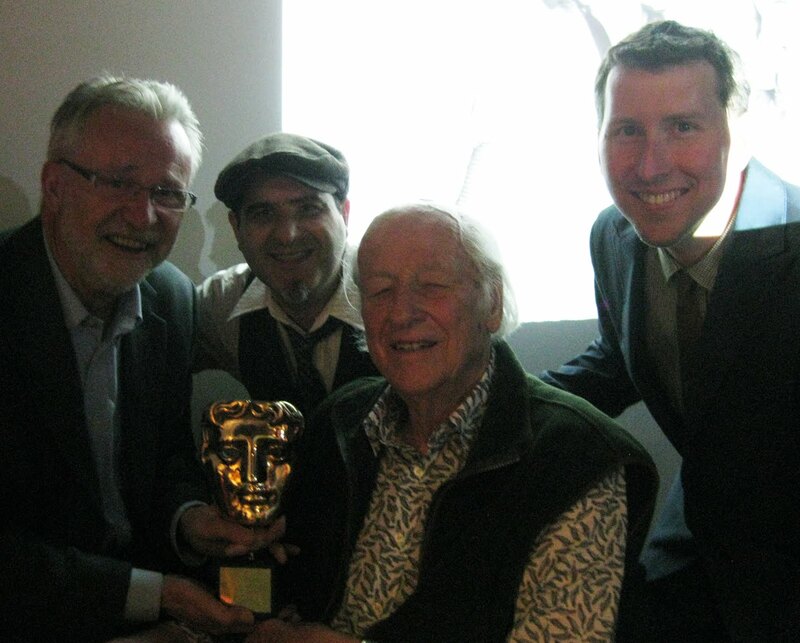 Seamus & Mark were guest speakers at Ray Harryhausen’s 90th Birthday celebration. 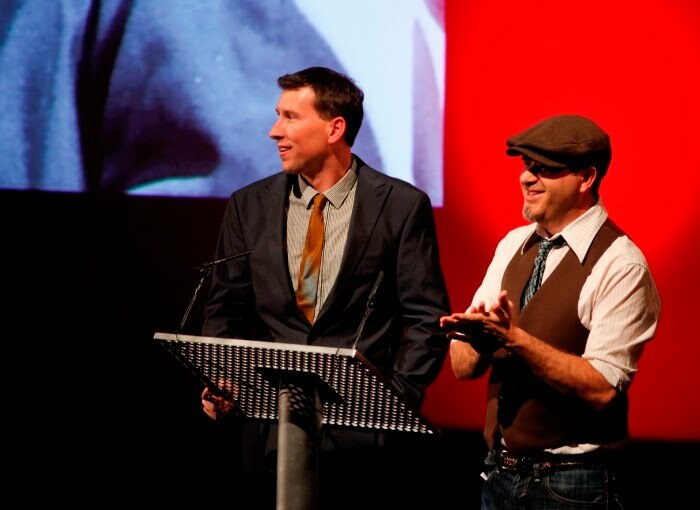 It all took place at the British Film Institute in London. We were truly humbled to have shared the stage with big shots like Phil Tippett, Randy Cook and Peter Jackson along with Peter Lord, David Sproxton and Nick Park. Everyone’s favorite, John Landis hosted the lively event.